With over a dozen new features & updates, you're sure to find something you like ? We’ve been working hard to enhance the user experience on our website an the connection between CannaBiz and the add-on’s we offer. This is the first in six upcoming articles detailing updates we’ve released recently, including WPD version 1.9.8 & four different add-on’s! CannaBiz has gone through a lot of changes in the last couple of weeks, having released version 1.5 just 10 days ago and now coming with another nice sized list of enhancements! 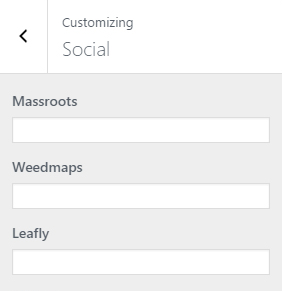 We’ve updated the Social tab in the CannaBiz Customizer with 3 new websites that I’m sure you’ll enjoy having as options ? Now not only can you show links to all of the mainstram social media accounts you have, you can also link to your profile on three of the biggest websites in the cannabis industry! You can find the social settings by going to Appearance > Customizeand clicking the Social tab. Here’s how the options look within the Customizer. 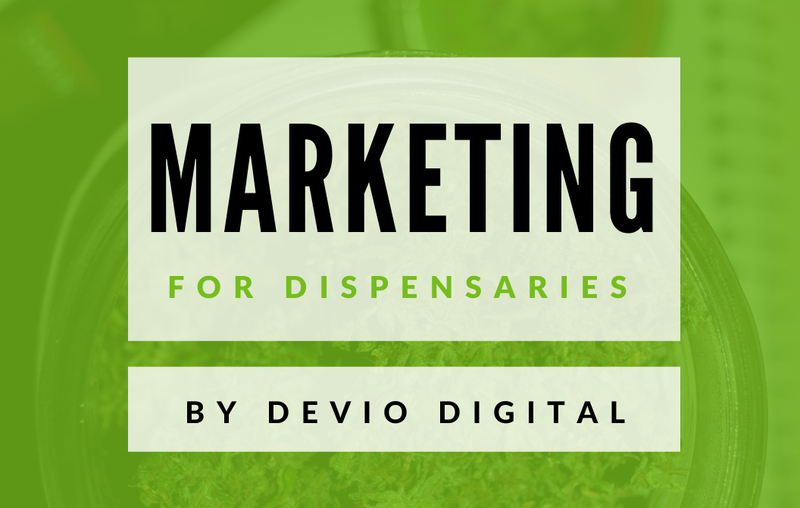 As we move forward, the connection between each add-on and the CannaBiz theme will continue getting deeper. This update is a perfect example of that. You are now able to go to Appearance > Customize > Colors and update the border & background colors for the included widget and shortcode. CannaBiz now also has custom template files included to change the way the Coupons are displayed on your website. When viewing a single Coupon link, the page will now be blank, with only your logo & the coupon displaying. 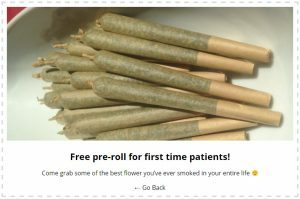 check out a live example of the coupons in action in our CannaBiz demo sidebar. You can now add widgets to specifically show up on the menu type of your choice. These items will show up on top of any widgets currently in your Sidebar widget area. This is a good way to use the WPD Flowers widget, for instance, and setting it to display 1 random Edible. This way, any time someone views a Flower page on your website, they’ll see additional edible options to accompany their flower purchase. In the Customizer there’s currently an option for Pages where you can hide the page title bar from view site-wide. You will now see a CannaBiz Page Title meta box to check, which will display the page title bar on that page, regardless of what setting you selected in the Customizer. This is the first in an upcoming set of changes to give even more control to the theme display options. Along with the larger updates above, we also updated font awesome to it’s most recent version and removed one of the two edit links on single menu item’s. There is also now a max-width set for the logo image that you upload, which is 400px. You can edit this via CSS by targeting the .site-branding img element. The CannaBiz theme has custom templates in place for the WP Dispensary menu types, and the Concentrates archive received an update to it’s pricing output. If you follow us on Twitter, you will have seen a tweet with a screenshot of the articles we’ve currently got in line to publish. While those articles are getting published, the next round of updates are already in queue, as well as a couple of new add-on releases being built. For now, go check your email for the updated files, and if you haven’t purchased your copy of CannaBiz yet, what are you waiting for? Added custom template files for WPDs Coupons add-on, styling the single coupon page to only show a large coupon.